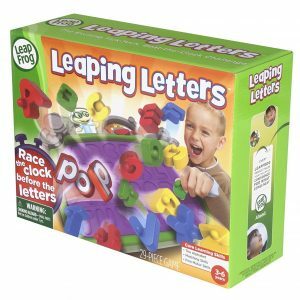 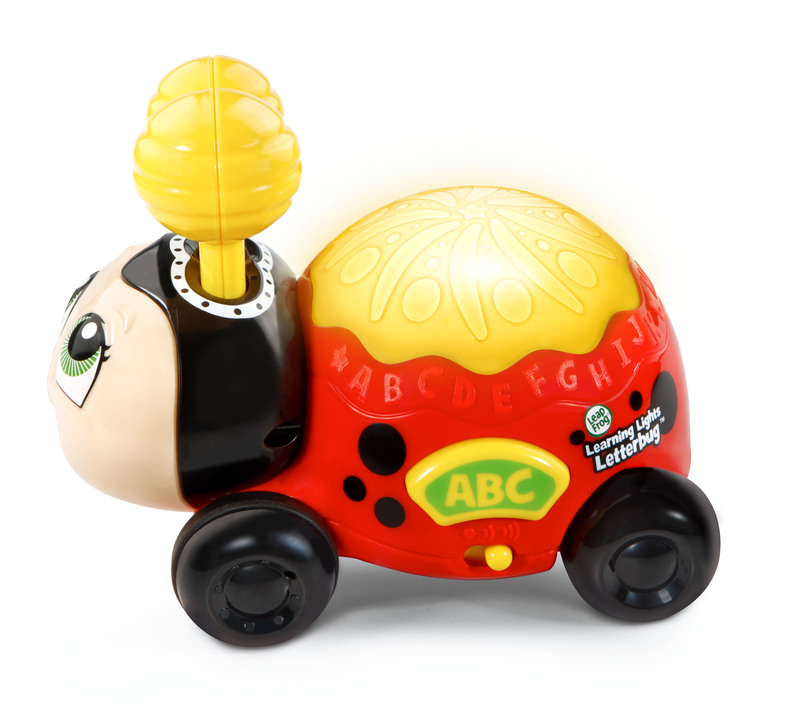 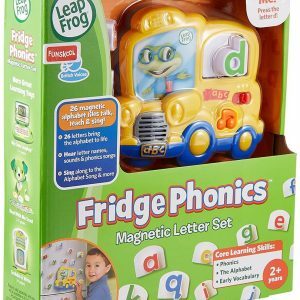 A kaleidoscope of excitement, the Learning Lights Letterbug is an imaginative way to learn colors, letters and more. 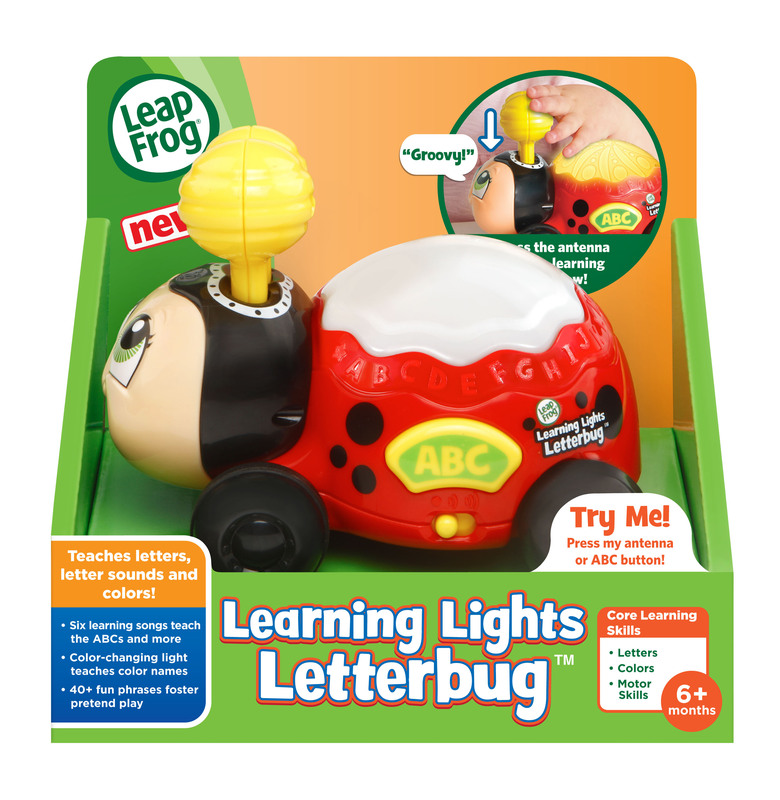 Press Letterbugs antenna and watch the brilliant light show as colors spin and flash to the sounds and music. 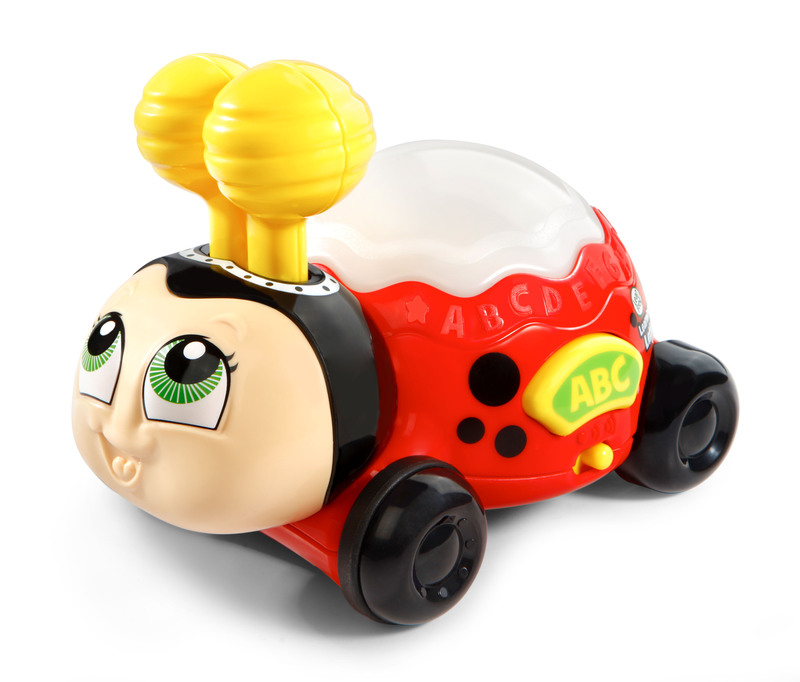 When the colors change, imaginations run wild as Letterbug pretends to be a variety of things including a red fire engine, blue ocean or yellow spaceship. Letterbug also talks about how the colors make her feel. 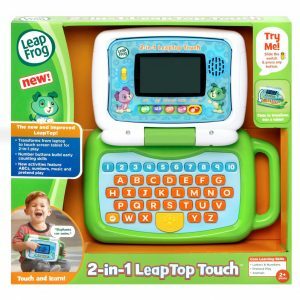 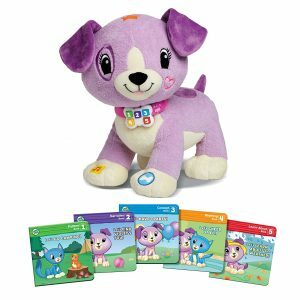 The ABC button triggers a catchy letter song that teaches letter names and sounds to help develop language skills. 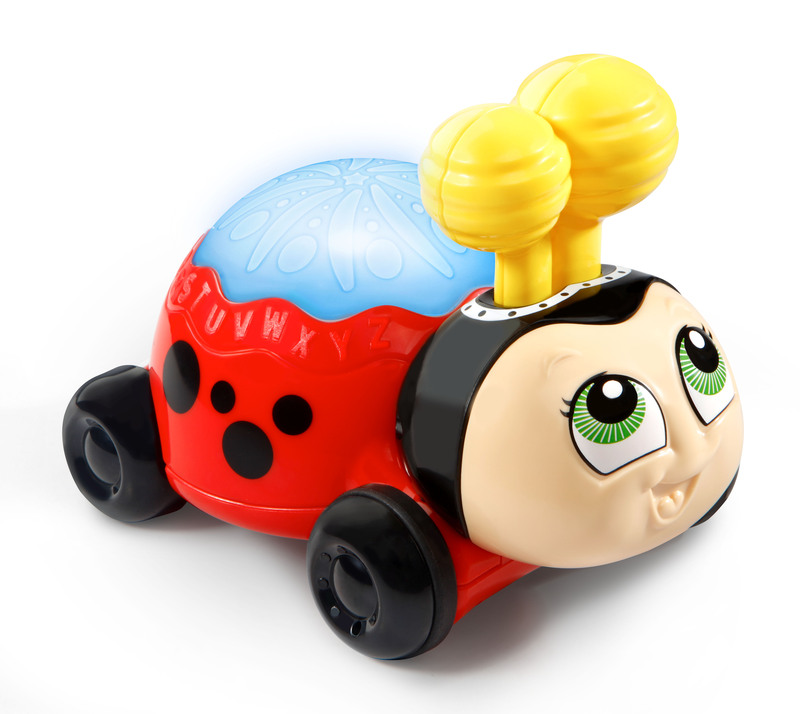 Roll Letterbug around for another playful way to activate the colors, music, sounds and phrases. Learnings delightful with this little ladybug.